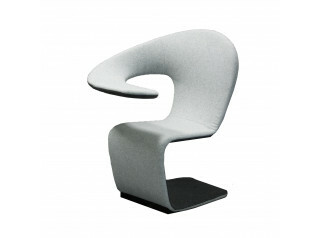 N@t Netbook Lounge Chair, designed by Martin Ballendat, has in mind the contemporary office environment. 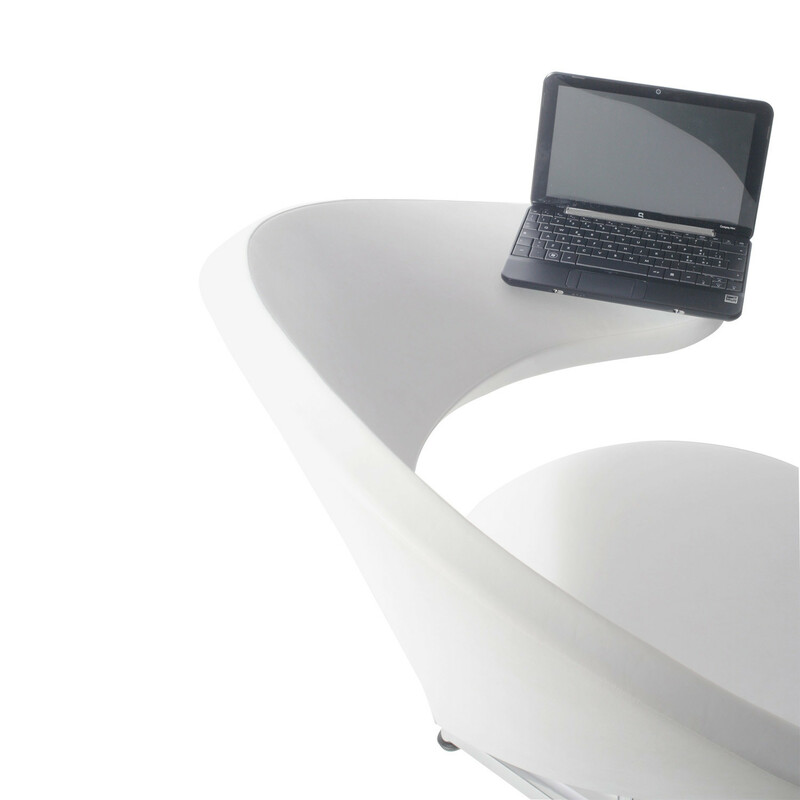 N@t Netbook Lounge Chair neatly incorporates a working surface for tablets or netbooks into its design. 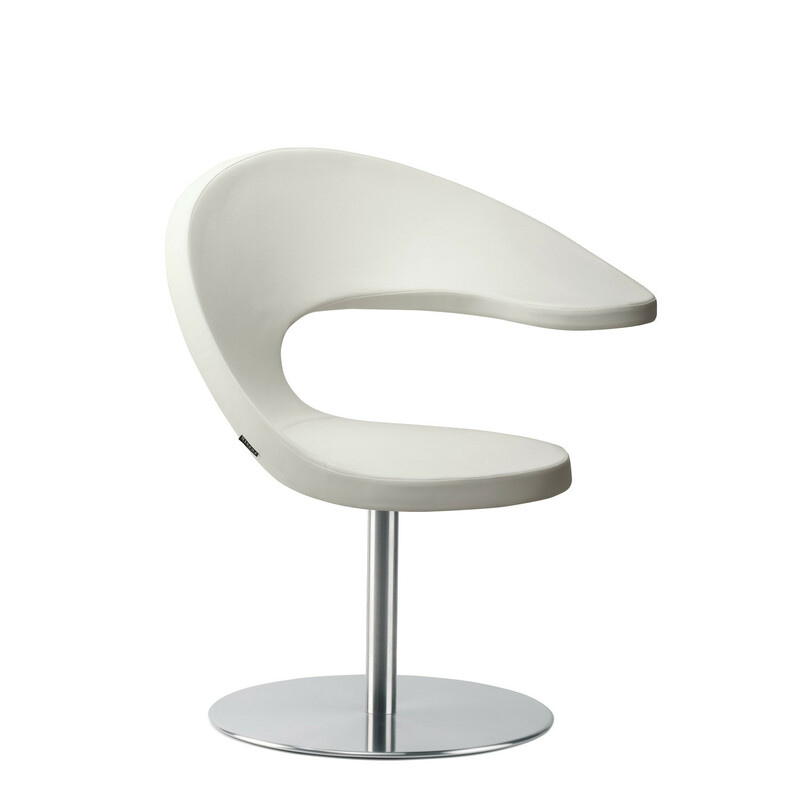 A seating solution to be ideally placed in a reception or lounge area within a modern office, N@t Lounge Chair is, certainly, an eye catcher. 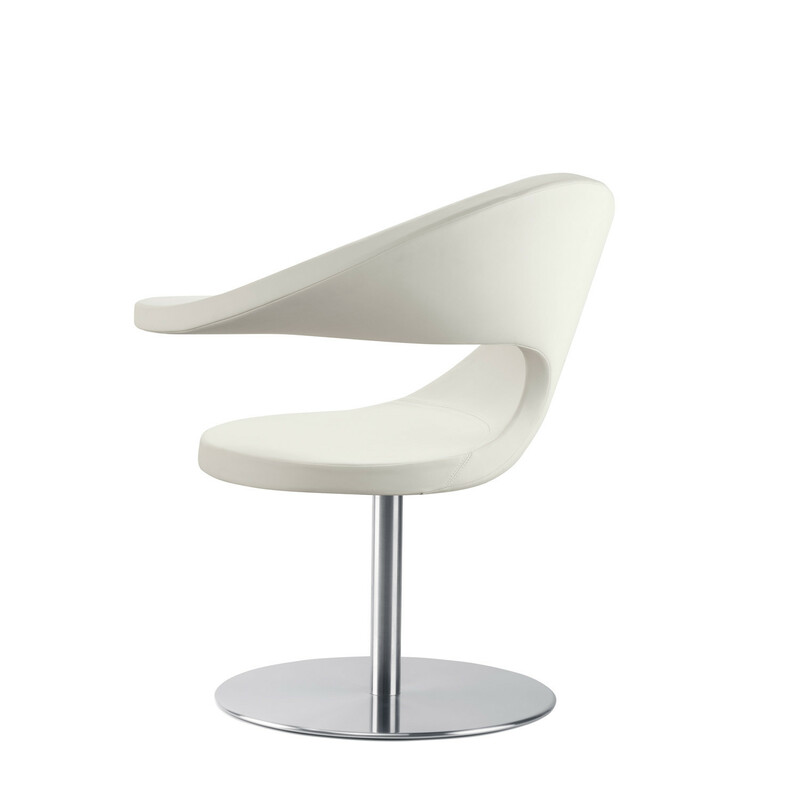 Without compromising on comfort, N@t Lounge Armchair is characterised by an extremely modern design - a one piece shell which features a seat and a tablet connected by an iconic loop. 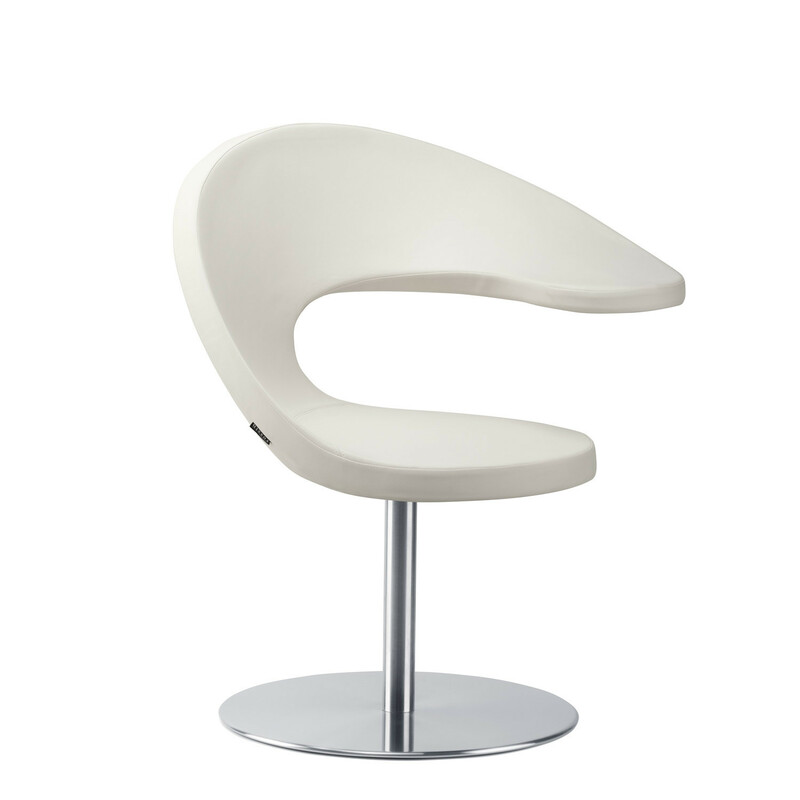 Standing on a round plated base, the N@t Netbook Lounge Chair is an easy and compact seating solution which will grant a relaxing sit to any user. 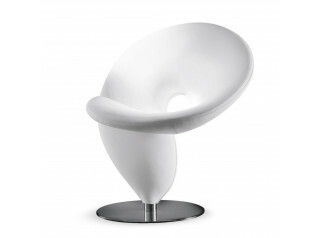 As a recognition of its quality, N@t Netbook Lounge Chair was awarded with a Reddot Design Honourable Mention in 2010. 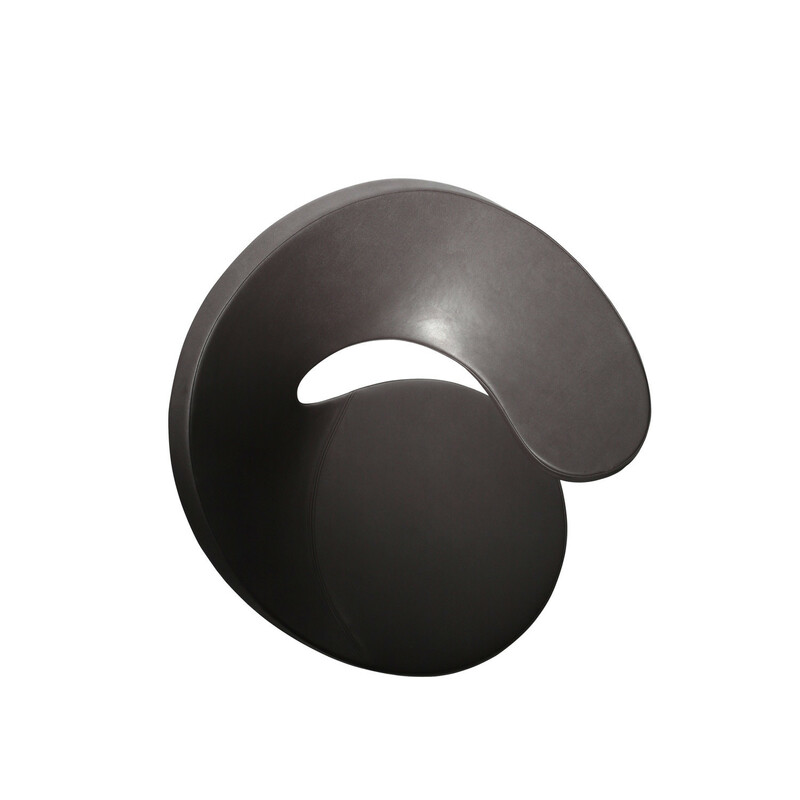 You are requesting a price for the "N@t Netbook Lounge Chair"
To create a new project and add "N@t Netbook Lounge Chair" to it please click the button below. 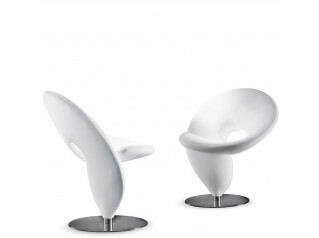 To add "N@t Netbook Lounge Chair" to an existing project please select below.